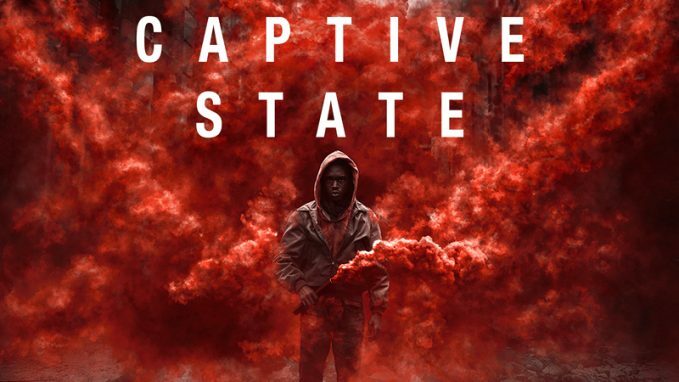 At first glance, “Captive State” might seem like “Independence Day” meets “Red Dawn” meets any number of other alien-invasion or enemy-occupation movies. It certainly is that, to a large degree – but thanks to clever writing and directing and smart casting, it also is more than that, a story that plays effectively (if calculatingly) into the paranoia of our times. It poses the eternal debate over where someone’s loyalties lie, which might seem to have an easy answer when it comes to fighting aliens, but it’s more complex than that here. The focus of “Captive State” is on an area of Chicago that has been overtaken by said extraterrestrials. Many residents accept their apparent fate to be under alien rule, but bands of freedom fighters arise to challenge the oppressors – and to prompt law enforcers to try to contain them, so as to limit the potential mayhem. And thus arises the big questions the movie asks: Do you simply remain complacent under such repression? And if not, what exactly can you do about it? Though we do get to see the monsters in “Captive State,” director and co-writer Rupert Wyatt wisely keeps the emphasis on the human element, and what certain individuals choose or do what they feel they must. There’s a “Cloverfield” feel to the result, helped by the presence of “10 Cloverfield Lane” star John Goodman. Vera Farmiga and Ashton Sanders (“Moonlight”) also have prominent roles, and they bring an ordinary-person quality that helps the picture attain what it aims to. The “Cloverfield” parallel extends even farther in the case of “Captive State,” which also reaches past its presumed boundaries. In that way, it follows in a great tradition of stories of people who rise up against those who would keep them down. 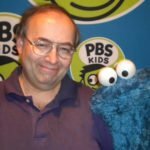 The aforementioned “Independence Day” is another clear example of transferring the theme to the sci-fi realm, but the cerebral aspect runs deeper in this case. 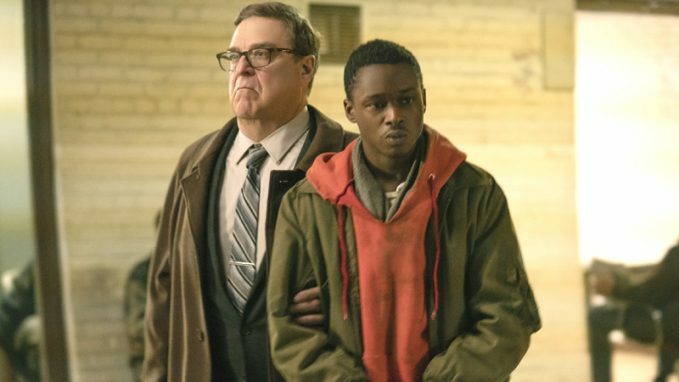 Indeed, some viewers may be disappointed that “Captive State” doesn’t have more of the basic “Let’s blow up the creatures!” approach that its ads promise. However, because of the path it takes, its reputation may well grow over time as a thoughtful portrait of just how much the human spirit can achieve under major duress.